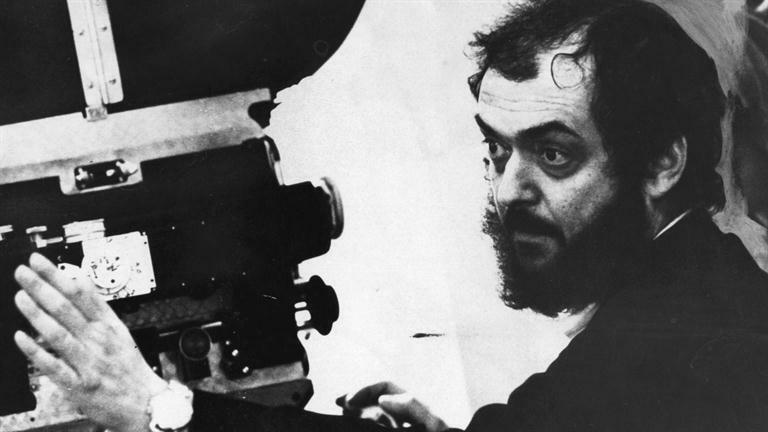 Stanley Kubrick technically only directed one science fiction film during his movie making career, but he only needed one to immortalize himself as one of the top science fiction pioneers of all time. Kubrick was already a well-established and innovative director in Hollywood, with films like Spartacus and Dr. Strangelove under his belt, when he finished the latter film in the mid-1960s and became interested with the idea of alien life. He teamed up with science fiction writer Arthur C. Clarke in the spring of 1964 to work on a film about exploring the relationship between man and the universe. Kubrick chose Clarke’s short story The Sentinel, a short story of an alien made object found on the moon, as the basis of the film. 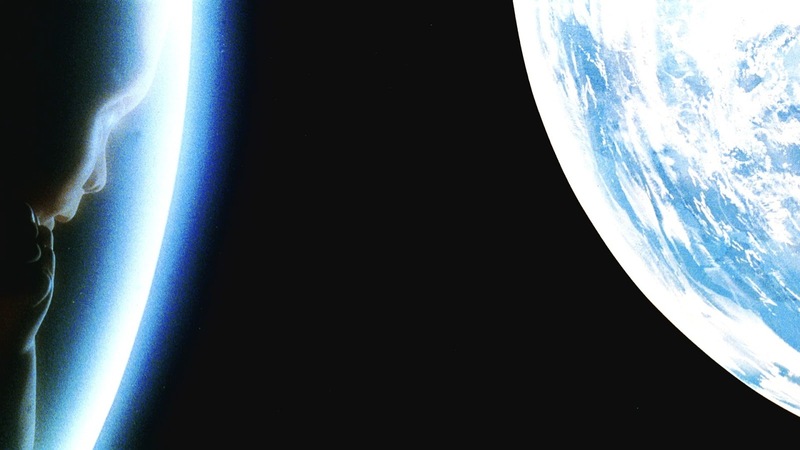 After several years of development and production, 2001: A Space Odyssey was released in 1968. The story revolves around an alien intelligence represented by black monoliths that seemingly usher in evolution whether it be giving ideas of weapons to prehistoric man or driving vast and dramatic biological changes to men of the future. All the while, the hominids must concern themselves with fighting off deadly predators, while astronauts have to contend with an artificial intelligence that may not have the best intentions. With Kubrick’s known penchant for absolute perfectionism and accuracy, the breathtaking visual qualities of the film, which won Kubrick his only Academy Award, were on par with the complex and revolutionary ideas held in Kubrick’s and Clarke’s screenplay. One of the main ingredients to the film’s uncanny experience was the classical music that helped give 2001 its unearthly, mysterious tone; whether it be Richard Strauss’ uplifting and inspiring Also sprach Zarathustra, or the haunting and chilling works of Gyorgy Ligeti. It’s no surprise that since its release, the movie has been regularly regarded as one of the best and influential movies ever made. The film would also take the aforementioned Academy Award for Best Visual Effects. However, when the film was originally shown, the reception was mixed due in part to its ambiguous nature. Kubrick doesn’t explain everything in the movie and he shouldn’t. It’s one of many elements, perhaps the most important, that enhances the movie’s epic ideas of the unknown, and leaves viewers with their own interpretations of man’s relationship with the universe. 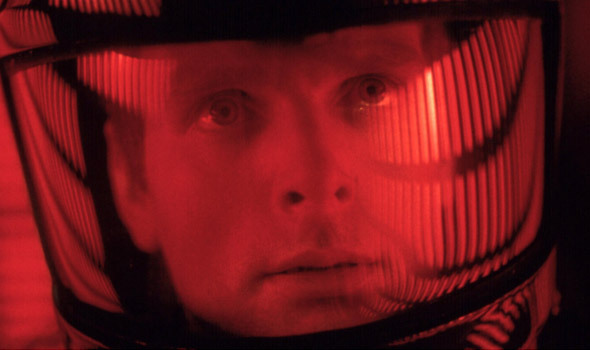 2001: A Space Odyssey would single-handedly catapult the science fiction film genre into a more dramatic and thought-provoking subject, and would influence a new generation of filmmakers, including George Lucas and Steven Spielberg, who used elements in Kubrick’s film to create their own masterpieces.